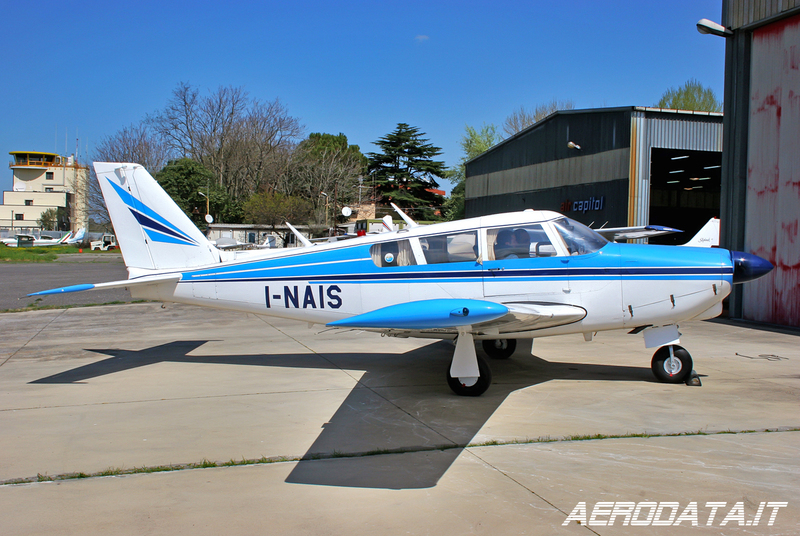 Piper PA24-260 Comanche B (c/n 24-4777) I-NAIS. Rome Urbe Airport (LIRU). April 2006.